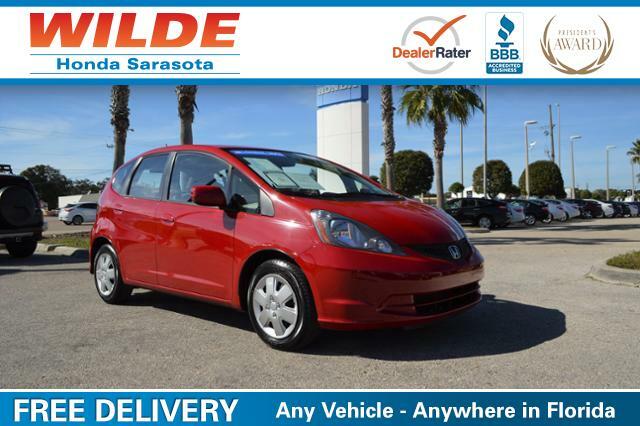 This Used 2013 Honda Fit Base Hatchback has a CARFAX 1-Owner, Honda Certified, GREAT MILES 28,283! Fit trim, Milano Red exterior and Gray interior. CD Player, iPod/MP3 Input. iPod/MP3 Input, CD Player MP3 Player, Keyless Entry, Bucket Seats. 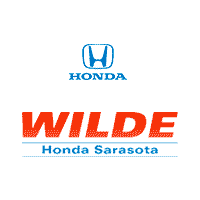 Honda Fit with Milano Red exterior and Gray interior features a 4 Cylinder Engine with 117 HP at 6600 RPM*. “The 2013 Honda Fit is no longer the only choice for a fun-to-drive, well-rounded subcompact, but it remains the hands-down utility champ.” -Edmunds.com. Horsepower calculations based on trim engine configuration for this Used 2013 Honda Fit Base Hatchback. Please confirm the accuracy of the included equipment by calling us prior to purchase.